Here is another "crown Jewel" of the early 80s minimal synth scene!For more infos on the band,etc. 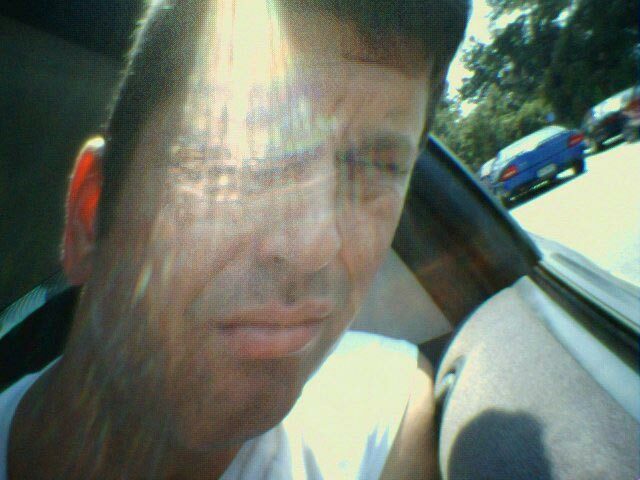 please visit:http://www.appelstein.com/xex/. Please note that in 2004 a limited CD reissue was released ,containing some extra bonus demo tracks. Note: link removed as this has now been reissued by Dark Entries Records. Great blog!. I heard lot of kraut (la dusseldorf, neu!, cluster, kraftwerk, faust, etc etc etc.) But there are a lotta bands here that never heard before. Thanks for uploading this stuff. The Smack Shire, a label I co-ran with avant-garde archivist/performer Gerard Klauder, reissued group:xex in 2004. Waw was kind enough to give us six demo tracks to round out the package. Many thanks to Mutant Sounds for making the album available to a new audience! 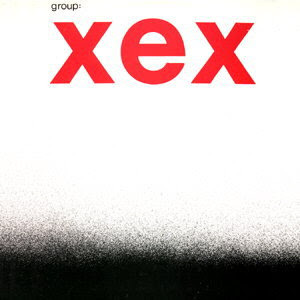 xex were a remarkable group; they deserve much wider recognition. Minimal rules, respect from Belgium near "Holland". New Link For PLAT DU JOUR post.